We seek to bring this vision to reality through our community inclusion methods, innovative education model and empowering entrepreneurship programs. Haiti: Hands On recognises that no one is better equipped to find the solutions to a problem then the people who face the reality of those problems every day. We believe Haiti’s greatest untapped potential is its people and choose to respect the dignity and potential of each individual. Trust in the transformative power of hearing, listening & understanding. 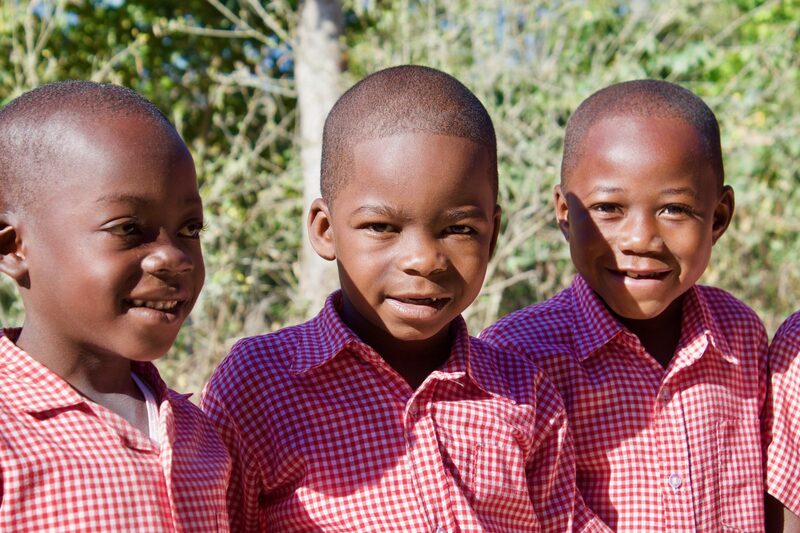 Accountable to and transparent with our vision, our donors, ourselves and the Haitian people. Building with, not for. Sharing, not imposing. Recognising the value, dignity and potential of each individual. Haiti: Hands On recognises that no one is better equipped to find the solutions to a problem then the people who face the reality of those problems every day. We believe Haiti’s greatest untapped potential is its people and choose to respect the dignity and potential of each individual. This is development, not aid. Our long-term objective is to go out of business; succeeding in our mission means not being needed anymore. 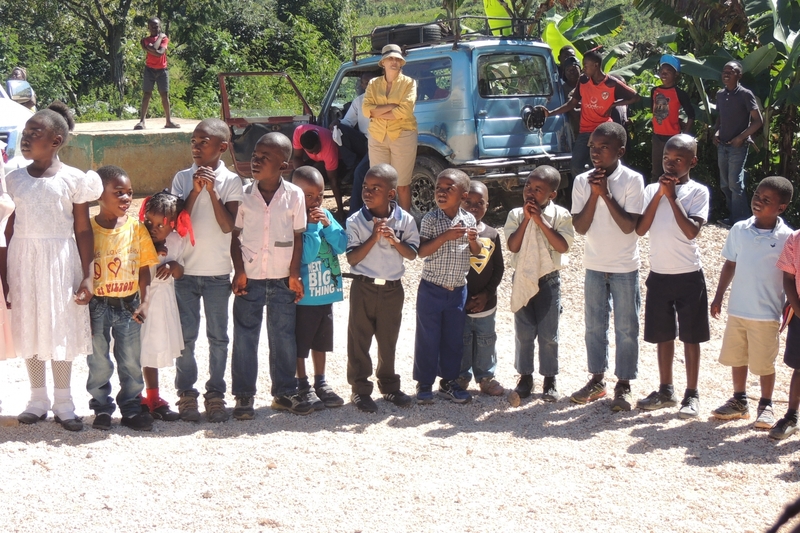 Haiti: Hands On’s community-inclusion methods create local ownership and responsibility for projects and growth that breaks the long-standing cycle of foreign dependence. Lamia Makkar and best friend Tasneem Zarroug, who is Haitian-American but had never been to Haiti before, first travelled to Haiti to discover Tasneem’s origins and learn about the country. The two, living in Abu Dhabi at the time, started a school club called Haiti: Hands On, at age 13, to raise money for this trip and headed off on a cultural exchange program one year later, in 2013. They were in Grade 9 and yet the kids they were meeting in the rural community of Terre Froide who were their same ages were only in Grade 3 because there were no schools in the community. This is a problem because kids start school up to 6 years late, hindering their ability to finish school at all and become productive leaders able to develop their communities. This leaves rural communities like Terre Froide in a stagnant state of underdevelopment. The local population had ideas to change this reality but no access to opportunities to try. 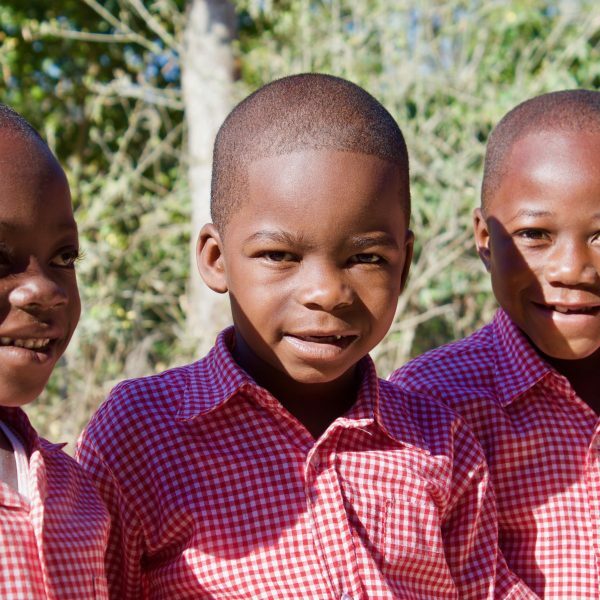 At age 15, they transformed their club to a non-profit under the same name, Haiti: Hands On, to strengthen vulnerable Haitian communities like Terre Froide through innovative education and capacity building opportunities. Sign up to our mailing list to stay up to date with upcoming events and Haiti: Hands On’s activities.